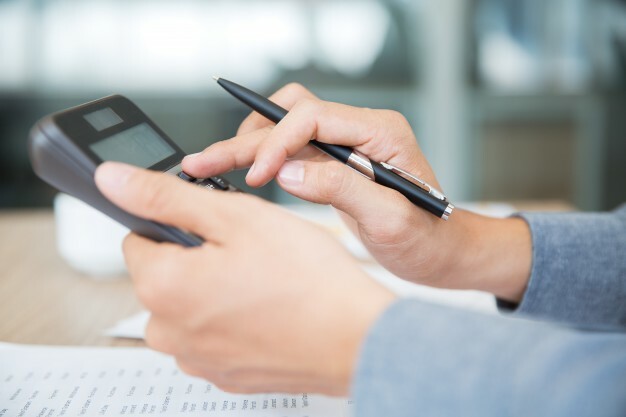 With scores of accounting services in Adelaide, it can be pretty daunting for any small business owner to step out to look for a good accounting service. Sometimes business owners are not completely sure just what type of accounting services are offered by accountants. Some business owners may not even be aware of the damage they are doing to their own business by not having business accountants Adelaide firms can rely on. The tax laws are always changing and they vary a lot from business to business. It is for this reason that it is a good idea to bring on board an accountant who is specialized in tax and can help you navigate the tricky tax issues that surround your area of business. If your company is publicly traded then this is a requirement by the Securities and Exchange Council that you must have outside auditors to look over your financial records. Banks are more likely to offer loans to businesses that can prove that they are profitable and have their books in order. Getting your books in order can be done by a bookkeeper that you hire to help you out. This just goes to show the importance of having business accountants Adelaide helping you out with your financials. When you are able to see your expenses clearly, and where your money is going, you will be in a better place to stop and plan your expenses better. Without business accountants Adelaide, you can continue in a business model that is not profitable. When your financial statements are in order, you will be able to plan a trajectory for the future, and confidently proceed with expansion and growth of your company. One of the more complex parts of writing a business plan is putting in the financial projections. An experienced business accountant will be very useful in this regard because they are more often than not an expert in the area you want to venture into. They can help you with the financials of your business plan which you can then be put before investors and bank managers for consideration for loans and angel investing. Having such a solid backing and expert statement will show investors that you take your business seriously and that you have really thought through your plan. Before you buy a business, your accountant will go over that company’s books to ensure that everything is in order. The same is true if you are on the other end and wish to sell your business. The accountant will be able to give a better estimate of how much your business is worth. Sometimes business owners are blind to certain aspects when they wish to buy or sell a business. So having business accountants Adelaide will certainly be in their favor and will aid in making the best decision.